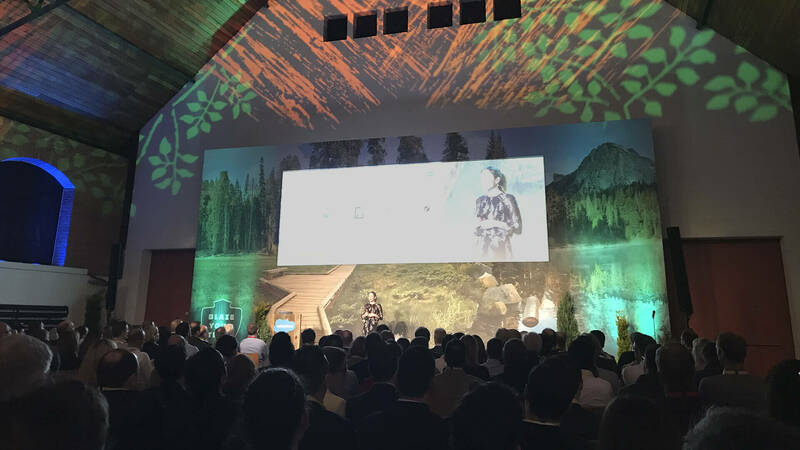 “The personal brand experience is just as relevant as the actual product or service” – this was the upshot of the Salesforce Base Camp on March 29 in Stuttgart. 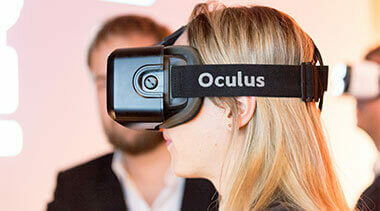 In more than 35 sessions, live demos and the Customer Success Expo, everything revolved around the fourth industrial revolution in sales, customer service, marketing and commerce. In a time of information overflow, it is all the more important to address customers in a personal way, through their preferred channel at the right time and with the right message – all while combining the offline and online worlds. A good example of this is the Salesforce platform. It offers a great many cloud-based products that all revolve around the customer – “Customer 360”. For example, an offline cash register system in a brick-and-mortar shop can be linked to the customer’s online purchase history so that he or she can be addressed individually on site. At Mercedes-Benz Consulting, we are already working on coordinated consulting involving Salesforce across business units. It brings CRM expertise from sales performance together with data/AI and a marketing perspective for our customers. Among other things, we help structure data profitably to make it useful for analysis. In the next step, the analyzed data can then be used for various use cases, such as for optimally driving marketing campaigns. We accompany you on the road from big data to smart data – and to your own data management platform. MC turns 20: The big day was April 22!